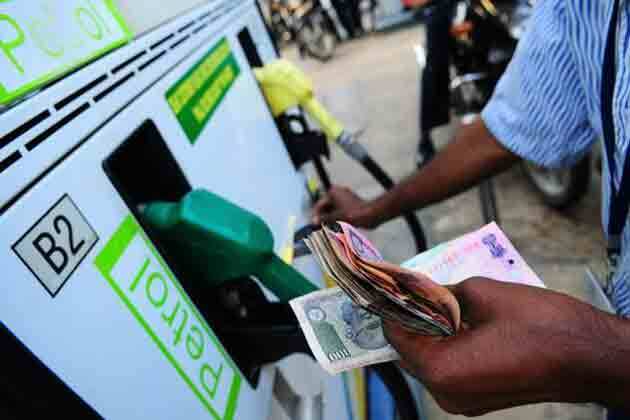 [New Delhi]: In the form of a permanent solution to the rising prices of petrol and diesel, the central government can put windfall tax on oil producers like Oil and Natural Gas (ONGC). In fact, the government's plans to pay oil marketing companies with the money from this tax. This tax can be levied on behalf of the government and if the oil prices go above $ 70 a barrel, then it will have to be paid. This information has come out from the sources quoted in the private sources, who have information about this matter. Under this scheme, oil producers, who pay international rates for oil produced from the domestic sectors, will have to contribute from the revenue that they will earn if the oil prices go beyond $ 70 a barrel. The revenue that will be collected from this will be used to pay fuel retailers so that they can compensate for the situation going beyond one level. Simultaneously, excise duty can also be cut in order to provide instant relief to consumers. Also, it can be said to the state governments that they reduce sales tax and VAT. For information, let us know that the global windfall tax is levied in many developed countries. In 2011, Britain decided to impose a tax on the profits derived from the oil and gas derived from the North Sea, when prices will move above $ 75 a barrel. What are the Assumptions of the Law of variable proportions?